SAOC 68. Extraction & Control: Studies in Honor of Matthew W. Stolper. Edited by Michael Kozuh, Wouter F. M. Henkelman, Charles E. Jones, and Christopher Woods. 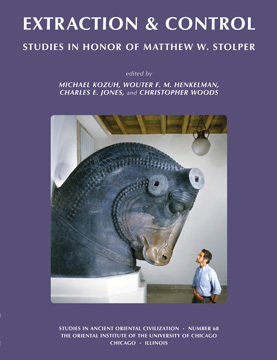 Matthew Wolfgang Stolper began working for the Chicago Assyrian Dictionary in 1978 and became full professor in the Oriental Institute 1987, focusing on Neo-Babylonian and Middle Elamite. 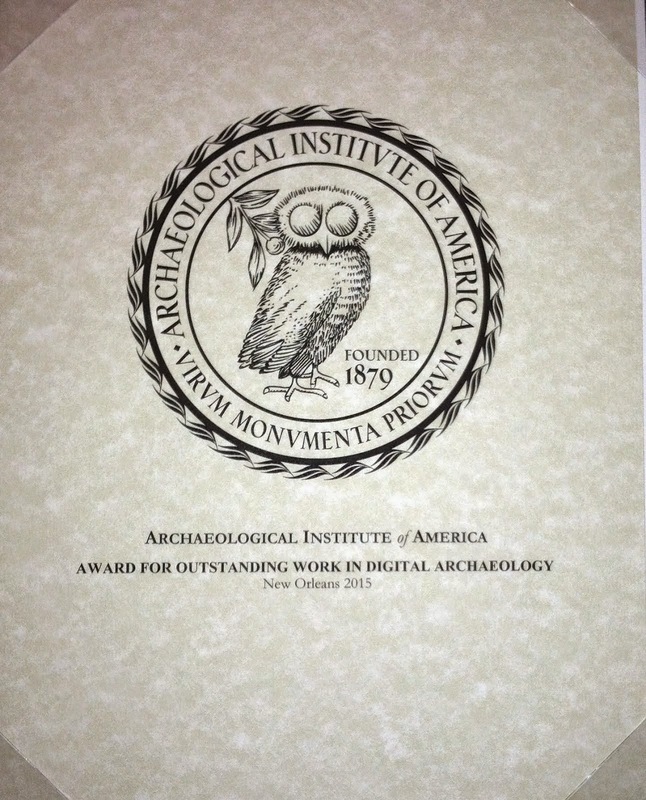 Matt has worked tirelessly to raise the necessary funding, to assemble a team of scholars, to promote the importance of the Persepolis Fortification Archive to academic and popular audiences, and most significantly, to concisely, passionately, and convincingly place the Persepolis Archives in their Achaemenid, ancient Near Eastern, and modern geo-political contexts. The twenty-six papers from Stolper's colleagues, friends, and students show the breadth of his interests.